Triangle EXPOSED! 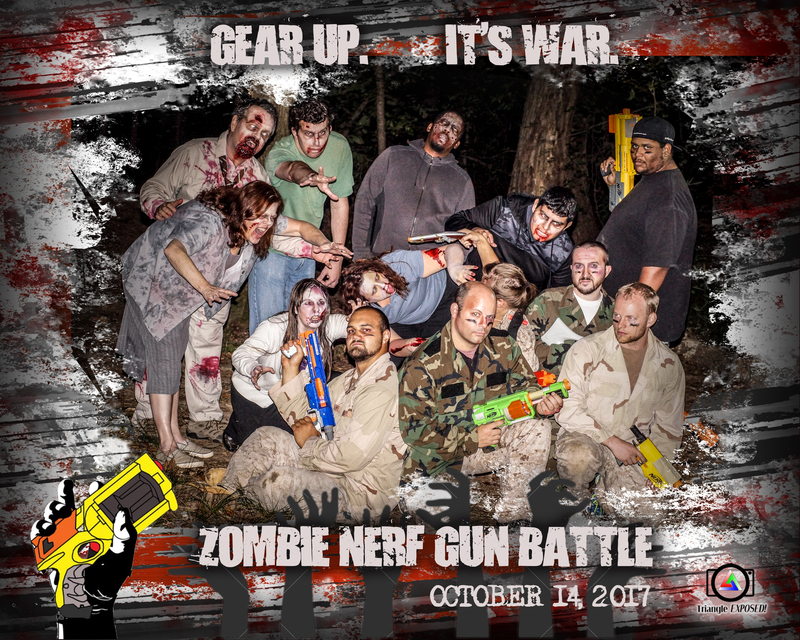 to Provide Photo Coverage for Triangle Game Night’s Zombie Nerf Gun Battle, 10/14/17! – Triangle EXPOSED! Next PostNext TriangleExposed! 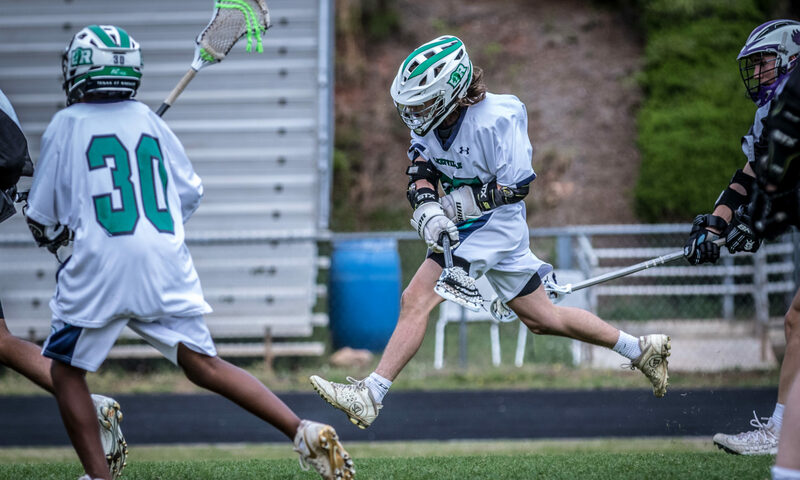 will be providing photo coverage at the BullCityLax All Star Game!